Fridays are always a day for surprises, given that new albums drop, heshers fork out their hard-earned cash, and then they blow out their week with some grinding new metal tunes. 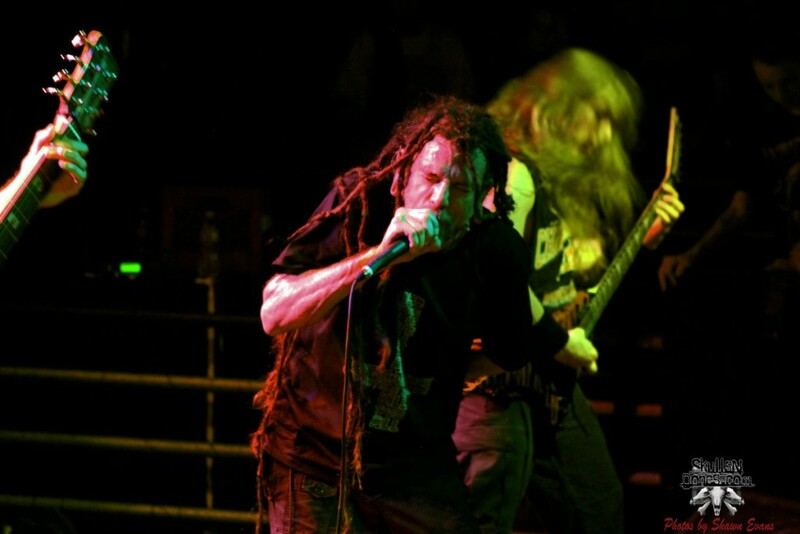 Chris Barnes added to the excitement last Friday when he released a new Six Feet Under album, entitled Unburied, without notice. Surprise! Ah, well, not so much. 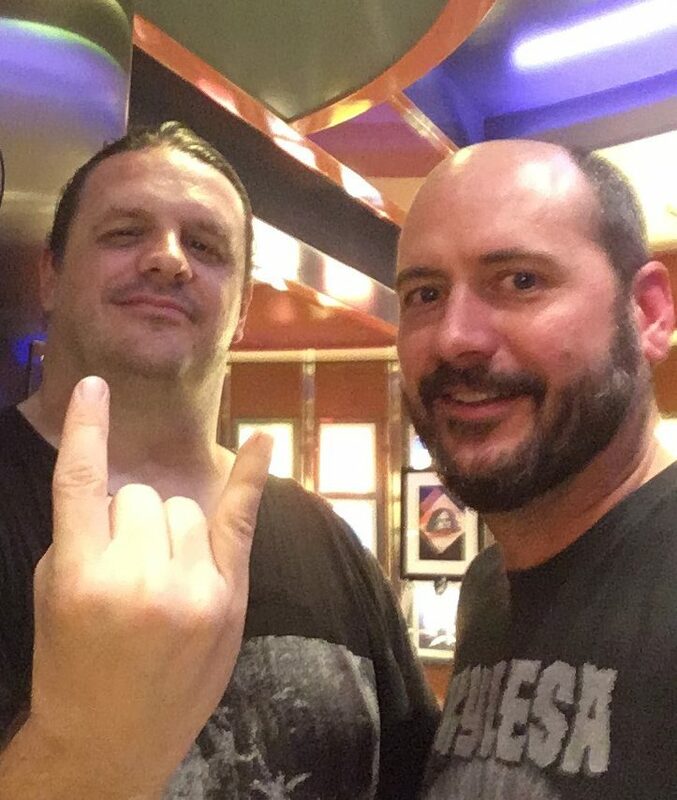 Unburied is exactly what you would expect from Barnes, who reached his pinnacle when he stormed the metal world in the ‘80s with the first gore-drenched, guttural death metal vocals as part of Cannibal Corpse. This album of unreleased material is, well, meh at best. The album-opening “Violent Blood Eruption” is deformed both in production and delivery, with bass and drums drowned by guitars and vocals, not to mention drum blasts that sound more programmed than organic. More troubling is that, surely due to the assemblage of tracks, the production quality varies, but in all cases, the chugging rhythmic elements are sacrificed for unintelligible growls and unimpressive riffs. “The Perverse” serves as a lukewarm exception with its wiry guitar passages, but concludes as a hastily assembled track that leaves much to be desired both in composition and delivery. Unburied is out now on Metal Blade Records. Buy it here!